On 26 September, Asma Darwish, Advocacy Officer at Bahrain Center for Human RIghts, delivered an oral intervention together with the Americans for Democracy and Human Rights in Bahrain (ADHRB) and the Bahrain Institute for Rights and Democracy (BIRD) at the 33rd session of the United Nations Human Rights Council in Geneva under the Working Group on the people of African descent. See full remarks below. Watch the intervention here. Americans for Democracy & Human Rights in Bahrain, the Bahrain Institute for Rights and Democracy and the Bahrain Center for Human Rights, would like to thank the Working Group for their valuable remarks on the widespread racism faced by people of African descent. We would like to draw the council’s attention to the institutional racism and discrimination experienced by Bahrainis of African descent. Afro-Bahrainis face institutional racism in all sectors. When it comes to employment, Afro–Bahrainis are almost non-existent in high-ranking positions, particularly in governmental Ministries and main governmental agencies and bodies. A study examining high-level positions across 22 governmental bodies covering 415 positions in Bahrain, found that less than 1% of these position employed someone of African descent. 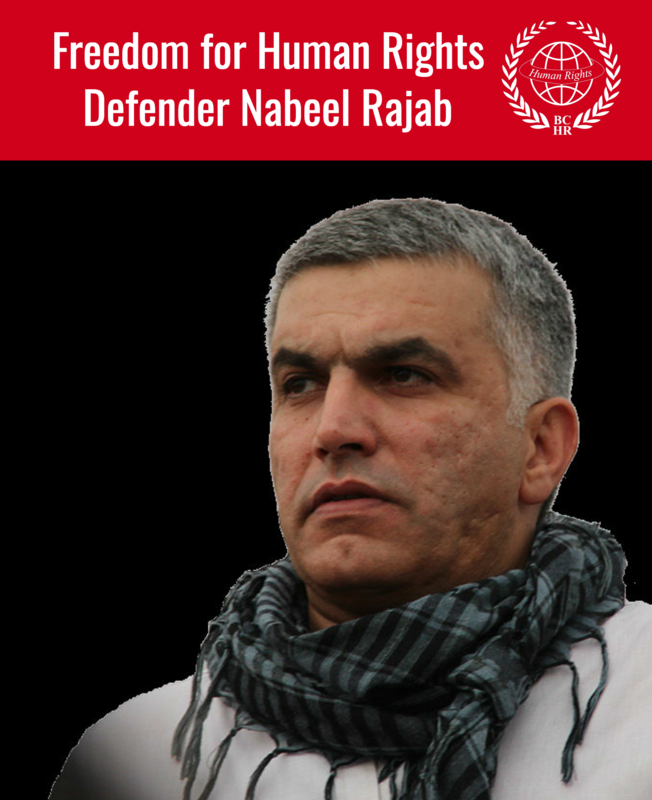 There are no Afro-Bahraini representatives in either the Executive Authority or the appointed Legislative Authority. Afro-Bahrainis remain largely absent from Bahraini media. When mentioned, they are often unfairly represented and portrayed as inferior within the broader community. This only reinforces society’s racist views of Afro-Bahrainis who are often described using derogatory terms utilized during the period of slavery. Afro-Bahrainis face structural racism in education and are often less educated in comparison to the larger community. Despite the historical importance of the slavery era and its abolishment, it is not discussed in schools. 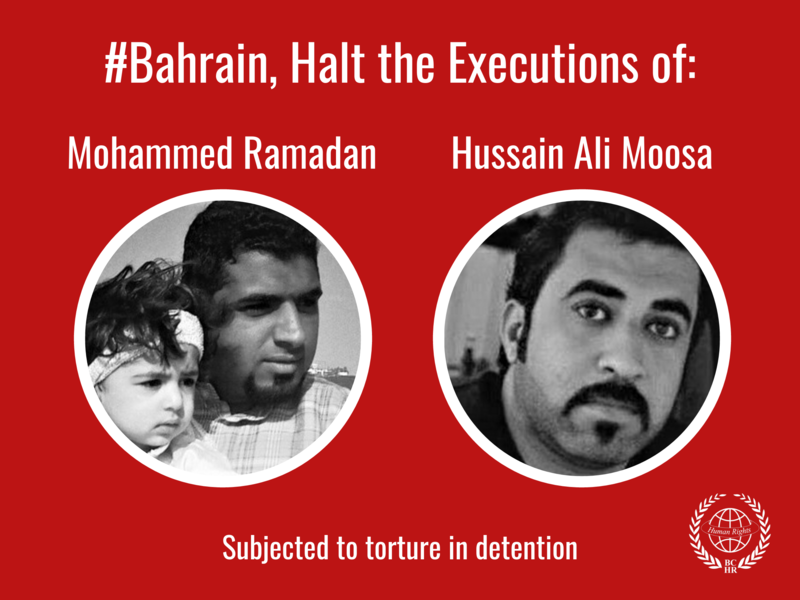 The Government of Bahrain’s actions is a direct violation of international human rights conventions that guarantee equal rights to all without prejudices based on race, color, or other. We call on all states to combat institutional and structural racism against people of African descent. Esteemed working group, what is your assessment of the state of Afro-Bahrainis and people of African descent living not only in Western States, but also in Arab States like those of the Gulf Cooperation Council?